Scrutiny: Arjun Rampal debuts as screenplay writer with Arun Gawli biopic, Daddy! 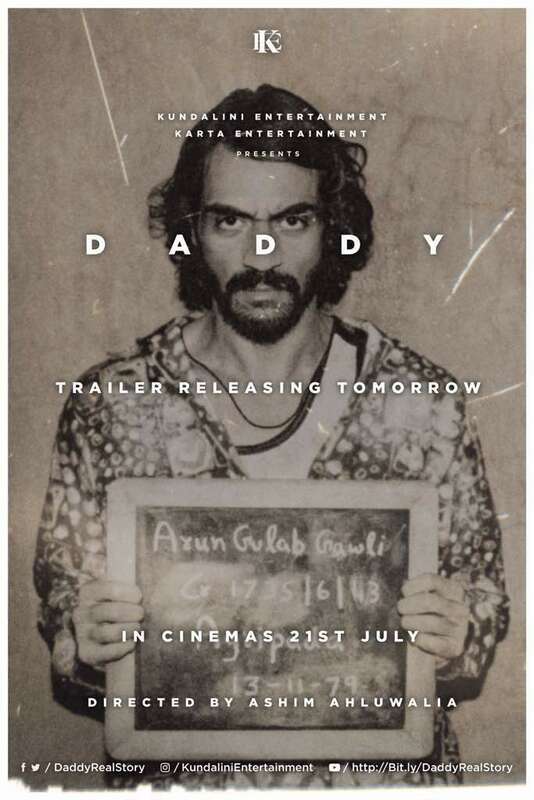 Arjun Rampal debuts as screenplay writer with Arun Gawli biopic, Daddy! Arjun Rampal's much awaited film, Daddy is a biopic on gangster-politician Arun Gawli. Besides co-producing the project, Rampal has also forayed into script writing with this movie. He has been credited for co-writing the screenplay along with director Ashim Ahluwalia. Explaining the new role, Rampal says, "Three years ago, someone approached me to play Gawli. I was taken aback because I didn't understand how they thought I'd fit the bill. They gave me a script that was far removed from Gawli's actual life. So, I refused to do it. But the idea stayed with me and I began researching about him. I was intrigued that he is called 'Daddy' and not 'Bhai' or 'Dada'. I started meeting people who knew him and decided to put pen and paper together. 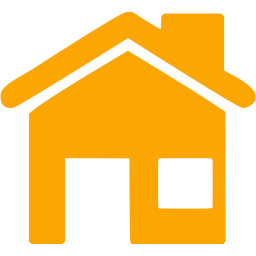 I locked myself in a hotel room for almost two months and started writing." Rampal isn't new to writing although he has done it in a personal capacity, in the form of writing poetry and short stories. ''This was a completely different experience; it was the first time I wrote a screenplay. I had to make sure that it didn't turn out to be a propaganda film, where we showed him as a good samaritan, neither could he have been an out-and-out anti hero." Rampal is planning to organise a screening for the residents of Byculla's Dagdi Chawl, Gawli's stronghold and a gated community where his family continues to live. It was from here that a mill worker transformed into a member of the local mafia, and finally a politician in the 1990s. "We are still a month away from the release. I plan to show them the film, which is based on a man they love and admire," he says.